Georgia State University owns the long-empty Bell Building and plans to demolish it. We think they should preserve it instead. Take a look at the resolution on the Bell Building that was introduced to Atlanta City Council on 9/8/2015. 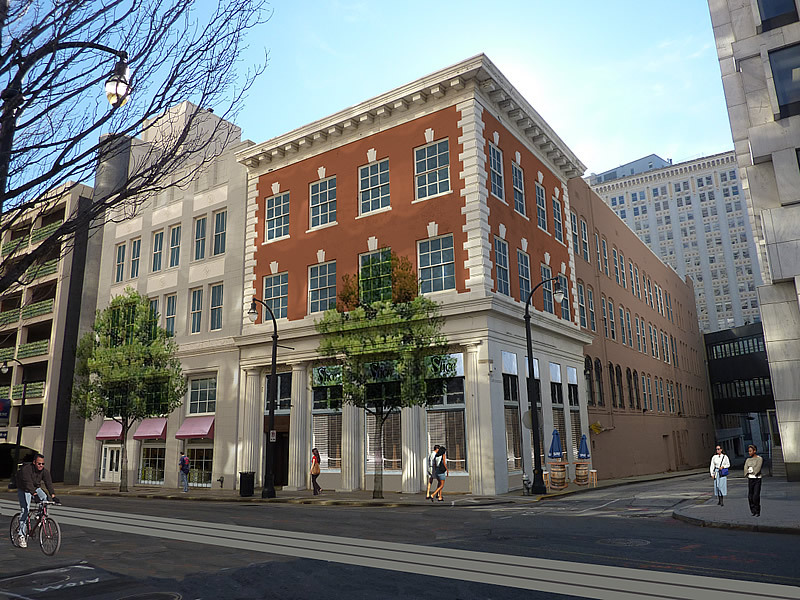 A rendering of what the Bell Building could look like after adaptive reuse!